Sexual harassment has been well documented in recent years. In a post #metoo world, corporations have come under scrutiny and an increasing number of employees are coming forward with their stories. Despite recent incidents like the Google walkout and the rampage of sexism allegations against Microsoft grabbing headlines, sexual harassment in the workplace still seems prevalent. Ted Baker has been one of the latest companies to come under fire. Founder and CEO Ray Kelvin resigned over allegations of sexual misconduct from employees, which included asking young female workers to sit on his knee, as well as massaging and hugging them. His departure came after employees launched a petition against Kelvin in December 2018 to stop Ted Baker’s policy of “forced hugs” and other harassment. The petition has over 2,700 signatures at the time of writing. Alongside the arrival of the petition at the end of last year, Ted Baker and law firm Herbert Smith Freehills (HSF) launched an investigation into Kelvin’s misconduct, existing company policies and HR’s handling of staff complaints. HSF subsequently identified areas for improvement as the investigation concluded in April 2019 and the fashion retailer is renewing its policies as a result. A whistleblowing hotline and an enhanced oversight of people and cultural matters will also be implemented. 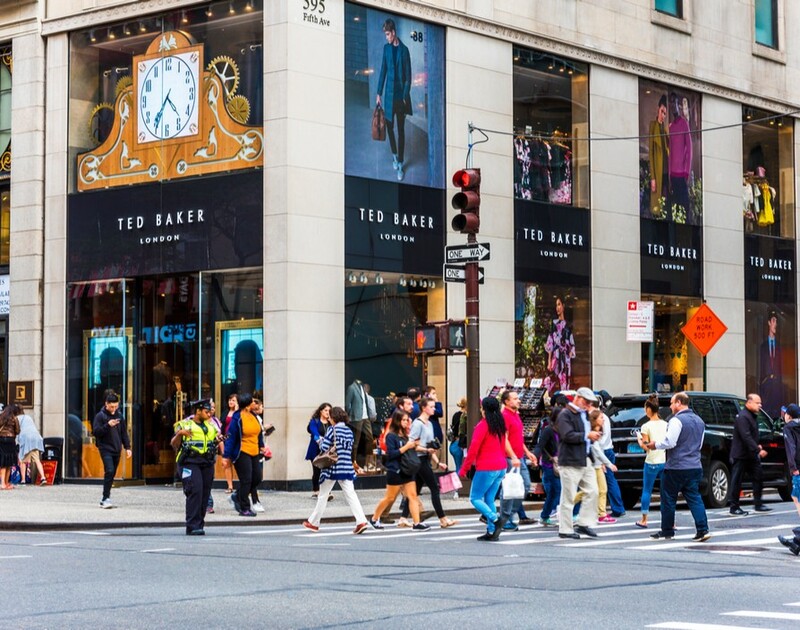 Later this year, Ted Baker will be conducting a survey of their employees’ views on the company’s working environment to analyse the new policies and see if any new ones can be made. While sexual harassment scandals surrounding big businesses make headlines, employees from corporations of all sizes are affected. In fact, it’s becoming commonplace. 37% of UK adults are victims of sexual harassment – with everything from comments to assaults taking place – in the workplace or at a study location, according to a 2017 survey carried out by ComRes for the BBC. Of the 2,031 Brits surveyed, 53% of that had experienced sexual misconduct were female and 20% were male but 63% of the women didn’t report it and neither did 79% of the men.